Following last months crowd-control DevSpeak is another highly humorous video from Carbine Studios this time highlighting ability mechanics in the highly anticipated, WildStar. The developer goes into great detail regarding the “special sauce in the combat sandwich”, offering far greater insight into combat than was previously available. In the video they explain the differences between the traditional instant, casting and channeling abilities when compared to the ability skill-sets in WildStar. Players are offered far greater levels of interaction than normal, giving them complete control over every action they perform regardless of the ability they’re using. This means you’re able to cast abilities while strafing, launch channeling skills while moving and even maintain instant abilities for greater damage. 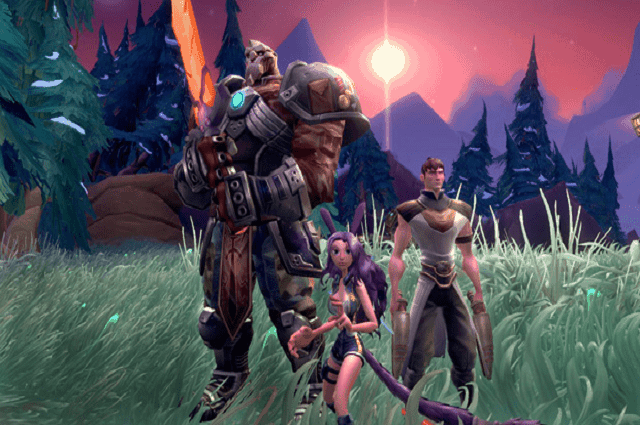 If you’re not excited about WildStar you should be. Check out the new DevSpeak video below for additional details on ability mechanics.